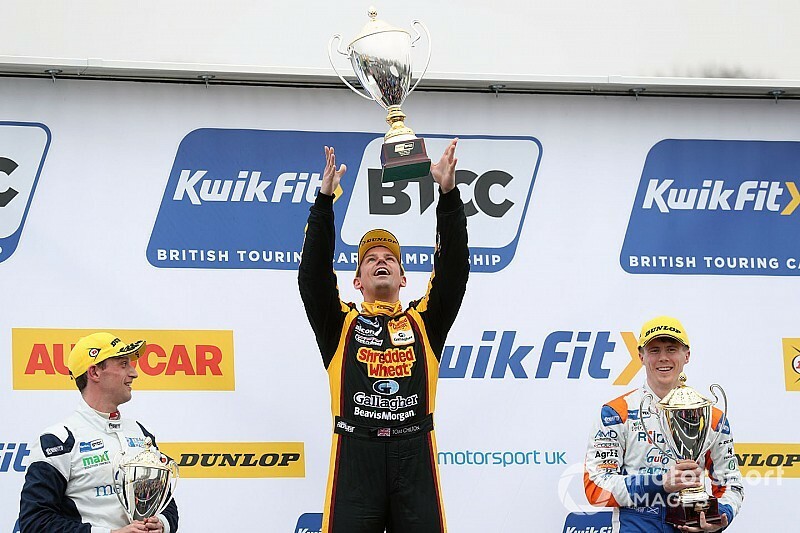 The Motorbase driver won by 1.995s ahead of podium debutant Rory Butcher, while Matt Neal suffered a dramatic last lap suspension to plummet from third. Neal was drawn on pole for the partially reversed grid and had the benefit of carrying zero success ballast. But a difficult opening sector meant he fell to third as Stephen Jelley flew off the line. Having started sixth, the Team Parker Racing driver drew alongside second-starting Senna Proctor for Paddock Hill Bend and then switched to the inside to beat the Subaru driver into Druids. The loss of momentum meant Proctor was caught up in the chasing pack and was knocked into the tyre wall on the exit of Graham Hill Bend. That left Jelley to pull a 0.8s lead over Neal and Chilton, who was starting third but, unlike Neal, on the harder tyre. Soft-runner Jelley began to suffer wear leaving Neal to dive up the inside at Clearways for the race lead on lap seven. That left the door open for Chilton to close and try the same move on Jolley a lap later. 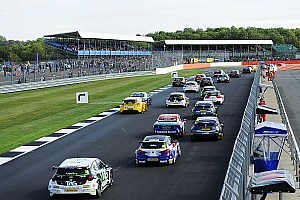 Chilton held the inside line into Paddock Hill Bend, forcing Jelley to finally yield the place. As Neal struggled on his softs, Chilton was able to close a 0.6s gap and on lap 14 he again used Clearways to take Neal. Chilton won the drag race down the main straight to take the lead. Neal then fell back into Jelley’s grasp and the two collided as Jelley attempted a lunge into Graham Hill Bend. That allowed Butcher to progress to second but he was unable to close on Chilton, who continued to victory. Jelley completed the podium as his earlier contact with Neal took its toll on the Civic. On the final lap Neal hit a bump at Paddock Hill Bend and suffered a dramatic right-rear suspension failure. The three-time champion completed the lap but left a trail of smoke before his car caught fire in the pitlane. As a result of the damage he dropped down to eighth. That promoted race one winner Cook to fourth and means he keeps a narrow points lead over Chilton. Reigning champion Colin Turkington earned his best result of the weekend in fifth, having been let through by teammate Andrew Jordan after the latter suffered damage. The third BMW of Oliphant was sixth from Chris Smiley – both benefitting from Tom Ingram’s late tyre wear. Behind Neal was Aidan Moffat, Ingram and Adam Morgan. 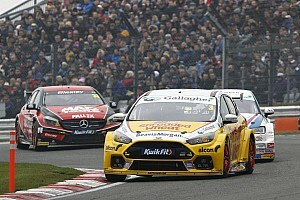 Jason Plato ended his first weekend with the Power Maxed Racing squad in 13th, ahead of Neal’s team-mate Cammish. 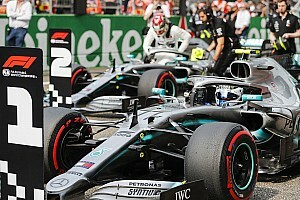 Mark Blundell was 19th as Jordan and 2017 champion Ashley Sutton limped home to 24th and 25th, having made a pitstop to remove damaged bodywork – Sutton having been hit across the track out of Druids in his battle for fifth.